Back in 2001, we ran our first cellphone-led, team-building scavenger hunt here in San Francisco. Ever since, we've been running great games in the Bay Area almost daily. The Bay remains one of the most dynamic and exciting places to play. The best part of the event was of course the award ceremony which the game producer emceed splendidly. We look forward to utilizing Go Games in the future. Thanks! There's a lot more to the South Bay than office parks and highways. Dynamic, walkable neighborhoods that house museums, cafes and great parks. We would love to show you the hidden gems of these great towns. Oh, and the weather's ok too. Contrary to popular belief, you do NOT have to come to SF and go to a Giants game to ensure an awesome offsite. You've got great little towns on the peninsula that are perfect for The Go Game. We'll be right down to show you! Don't see your location? No sweat -- we can write a game to take place anywhere! 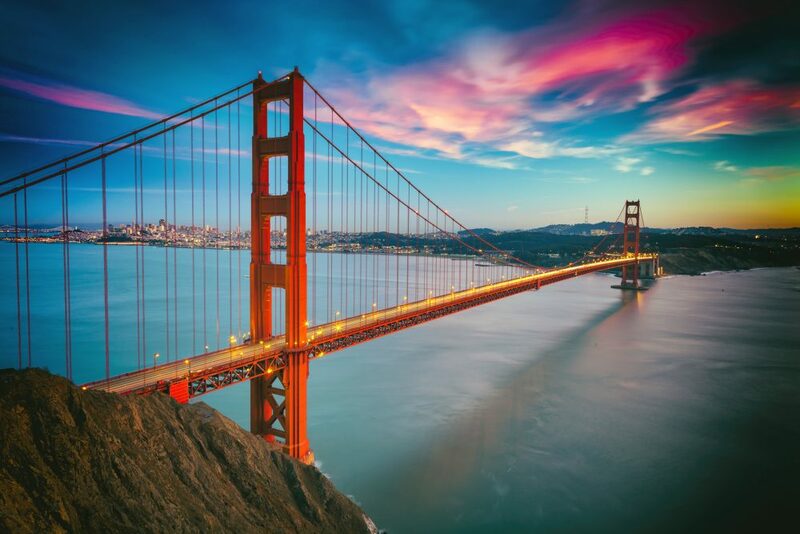 From Wine Country to Marin to the the Redwood Empire, we have you covered in the North Bay. We've run games at wineries, in cities like Santa Rosa and everything in between. Come play with us in one of the most scenic places in the world! Don't see your town? No problem, our folks can script a game anywhere! No less that 18 members of The Go Game staff call the East Bay home, so we're like, hella local. From Jack London Square, to Uptown to the Gourmet Ghetto we have got the bases covered like Ricky Henderson. Where to the Warriors go for Team Building? 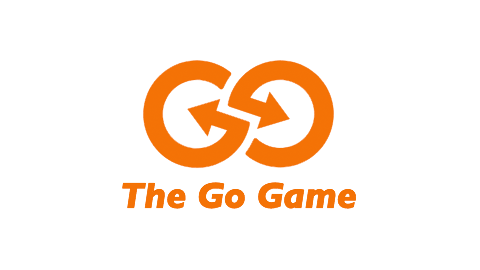 To The Go Game -- for real!